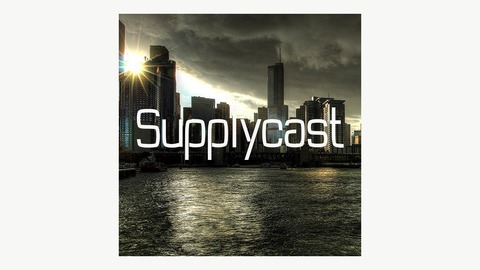 Supply Imprint - The Podcast. 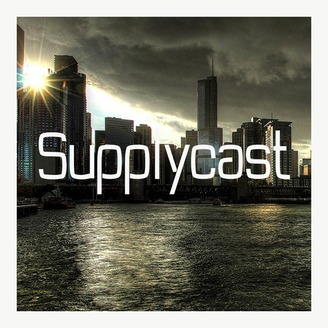 Whoa B, local Chicago badman, comes through with his crates wide open letting you and I get a loc at some classic grime cuts! Big up the man himself, Whoa-B!